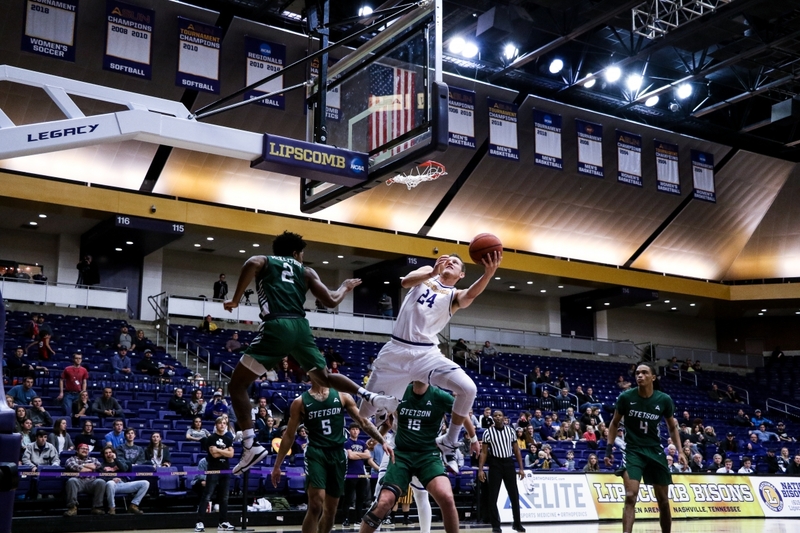 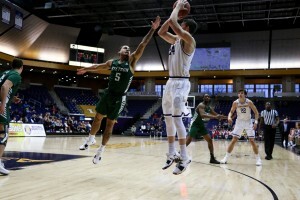 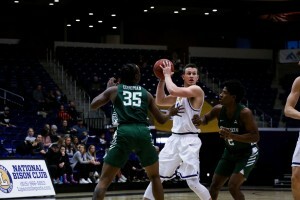 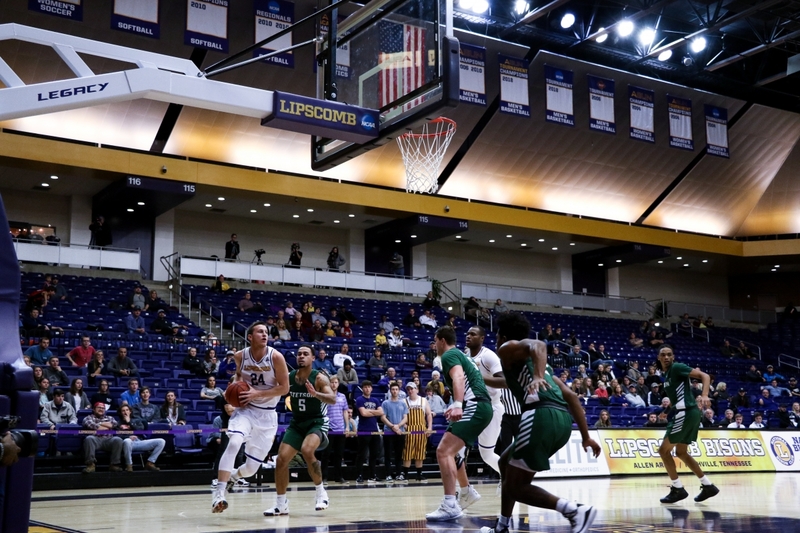 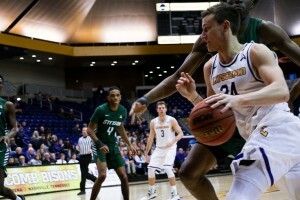 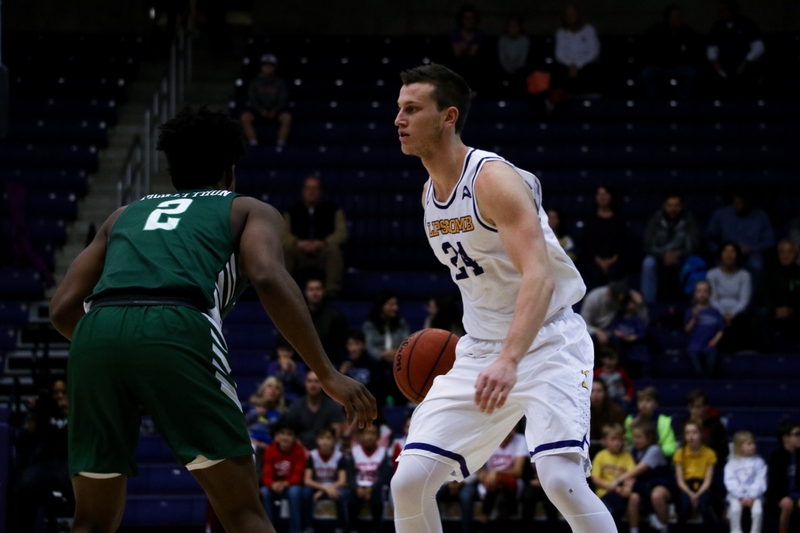 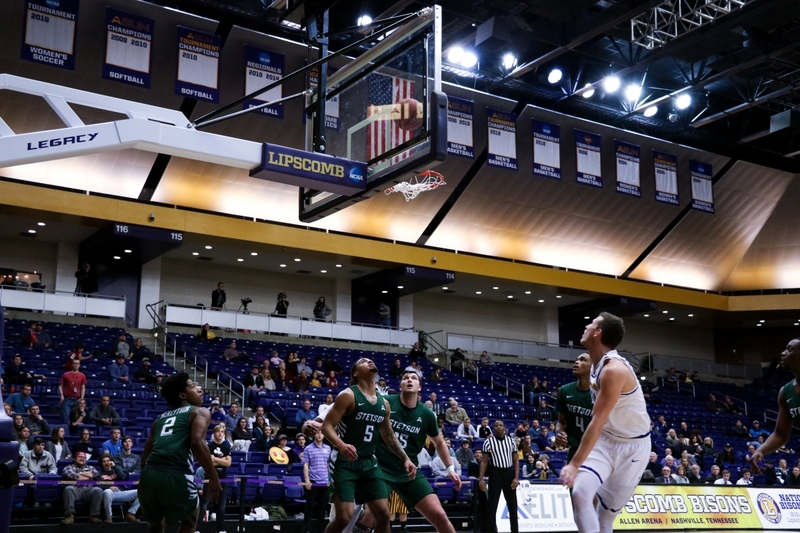 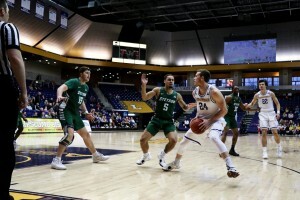 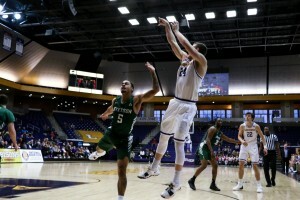 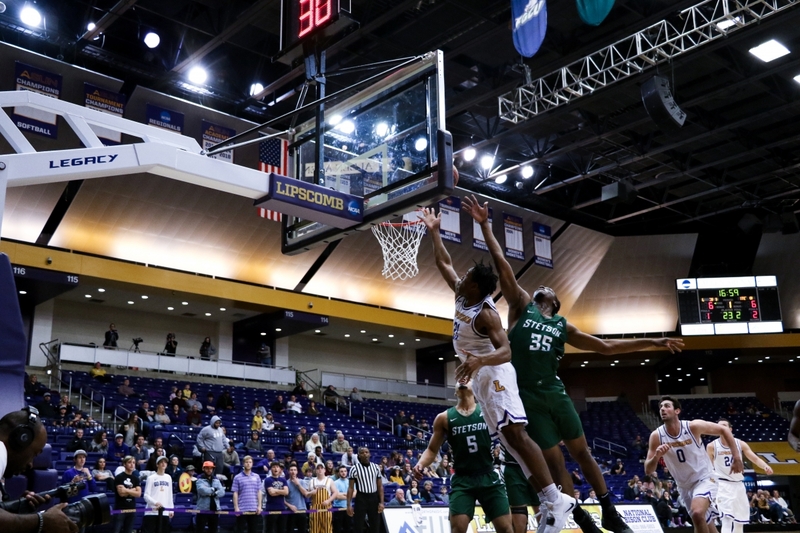 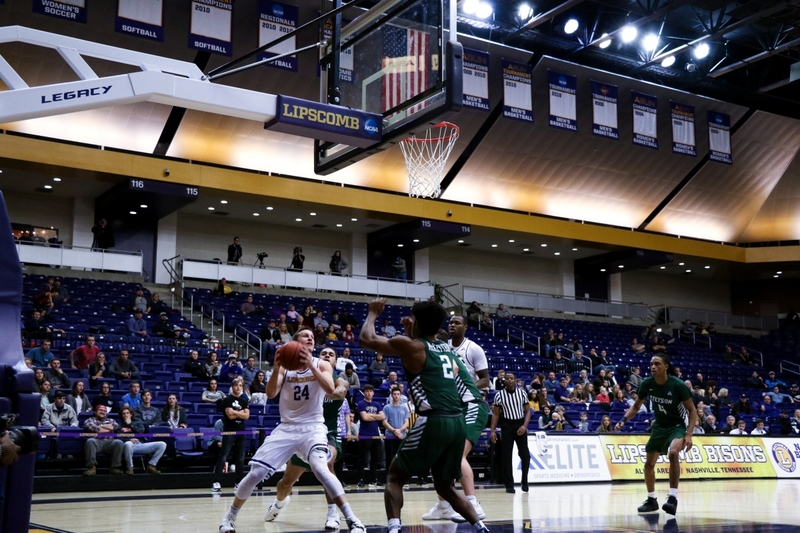 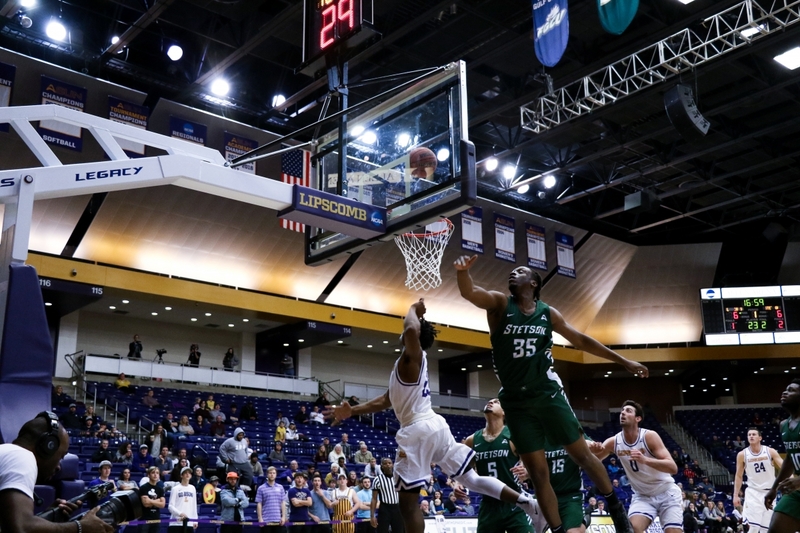 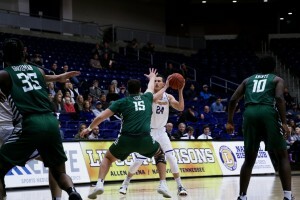 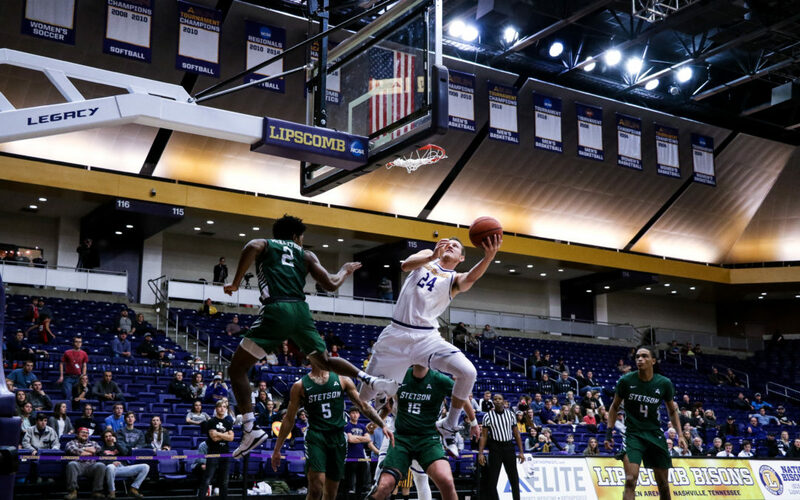 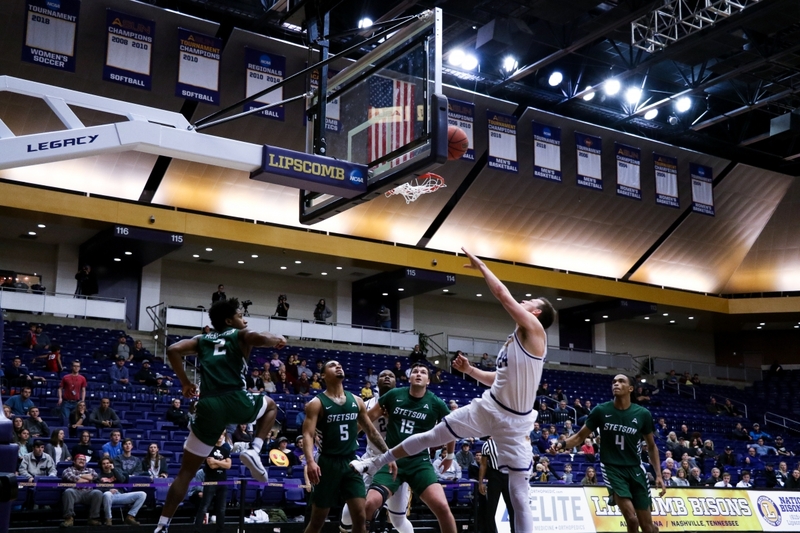 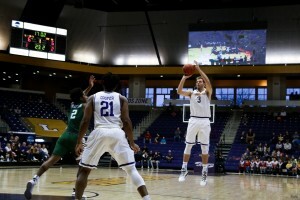 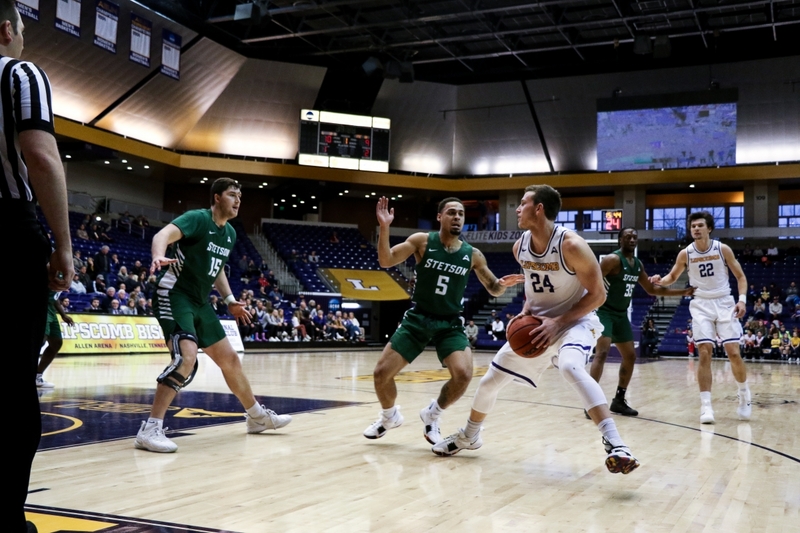 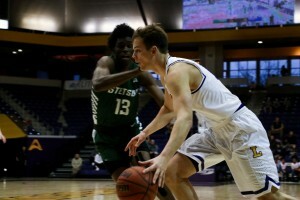 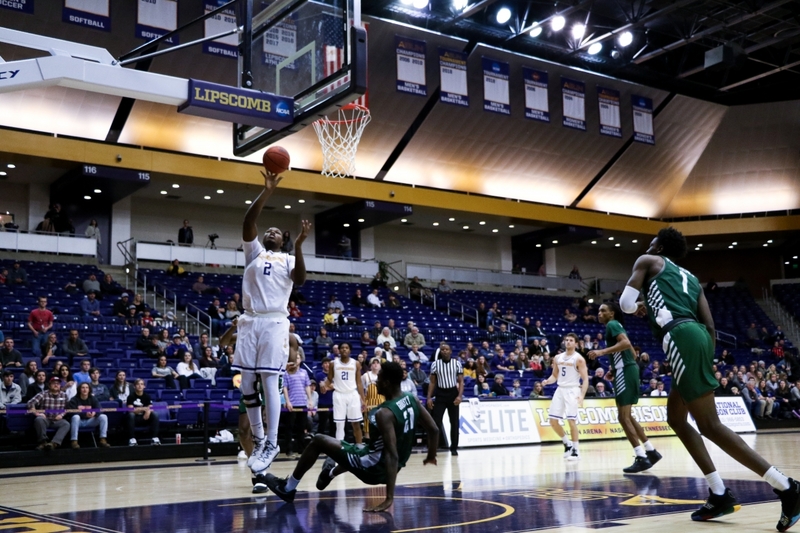 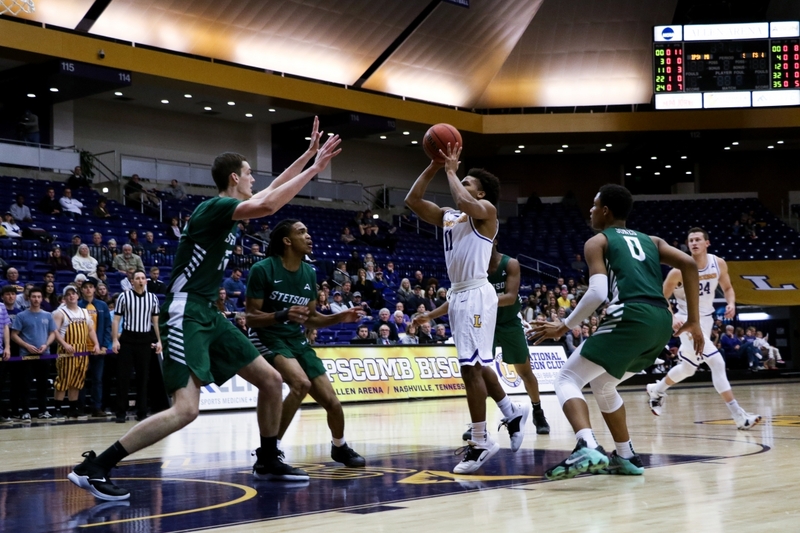 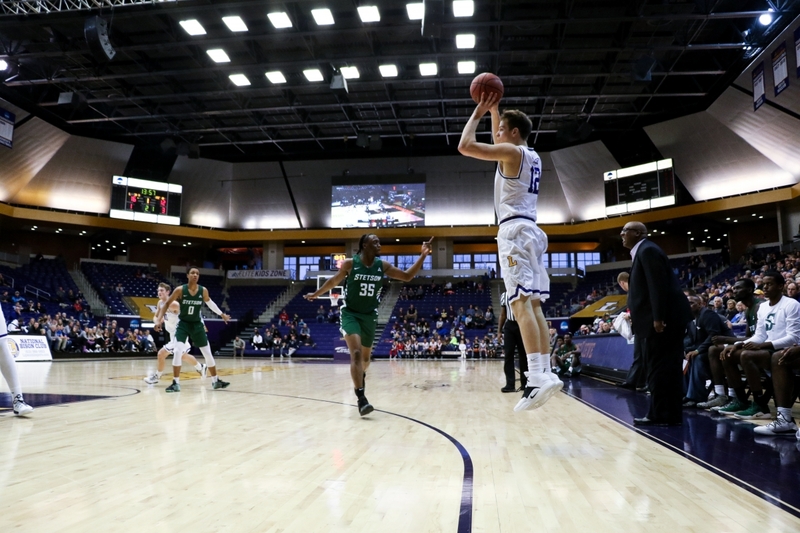 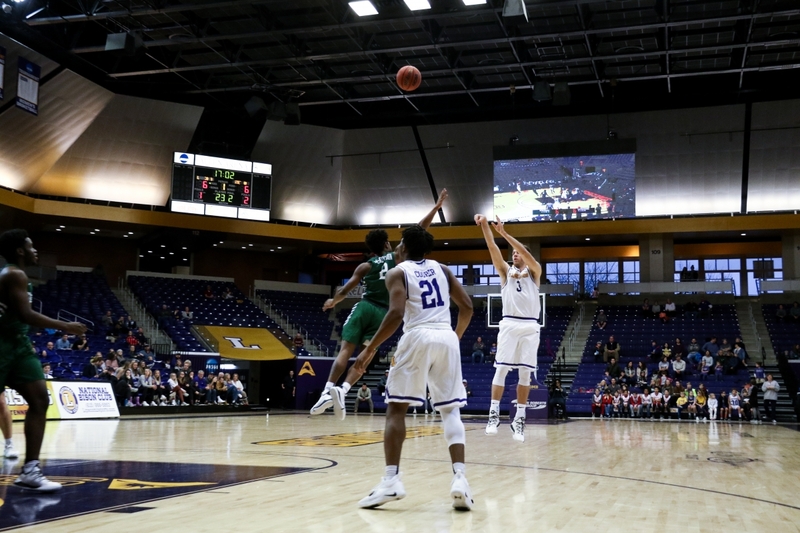 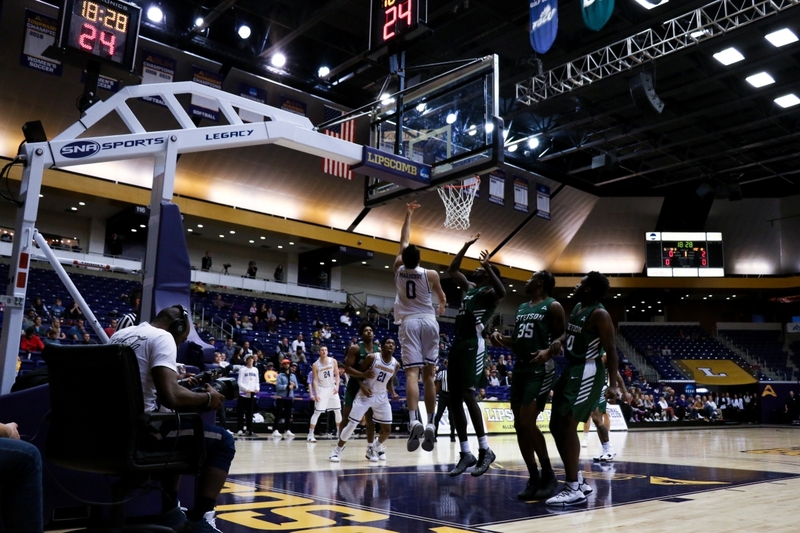 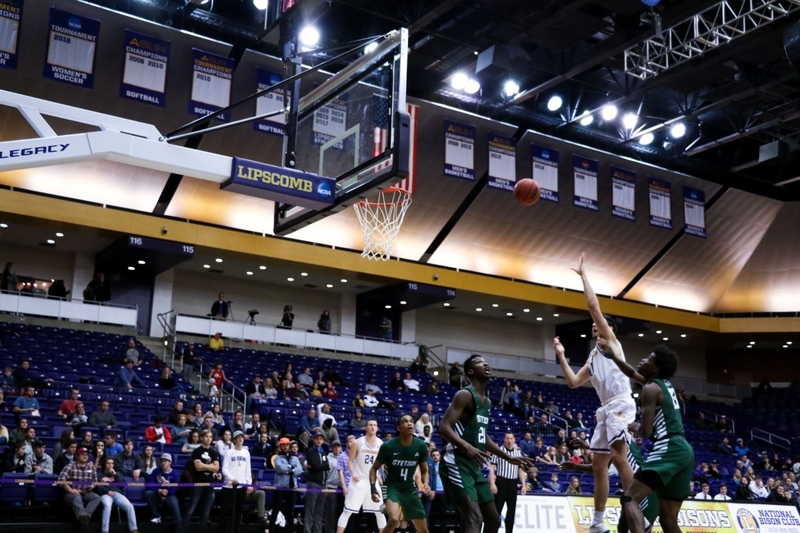 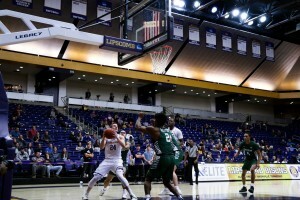 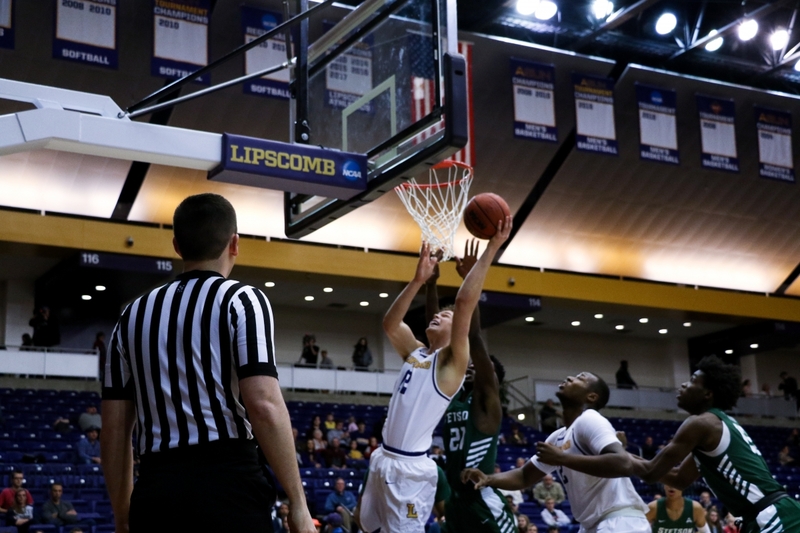 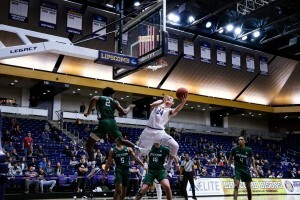 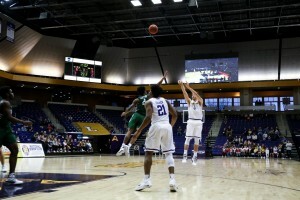 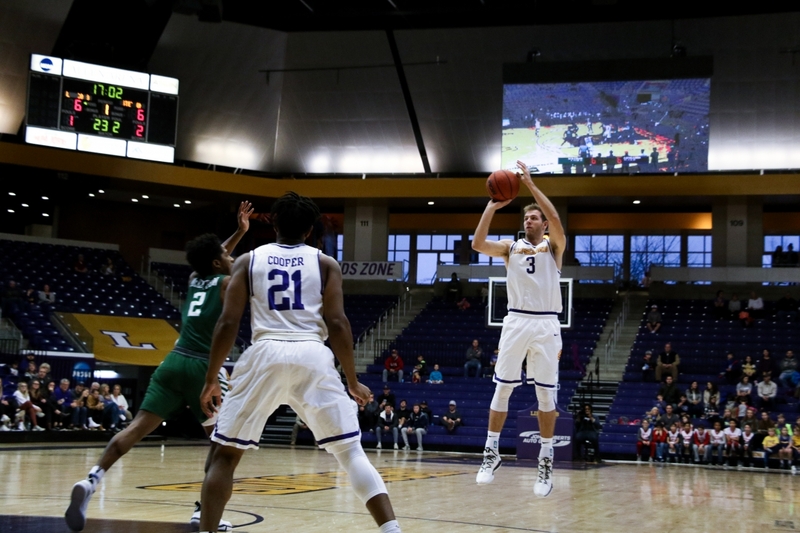 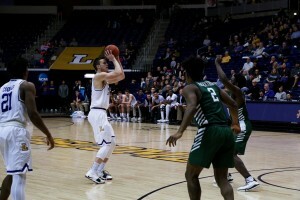 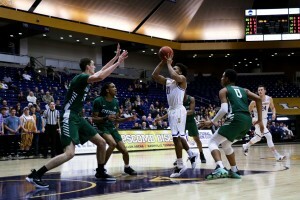 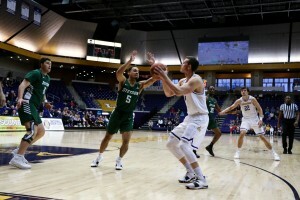 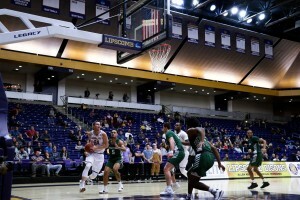 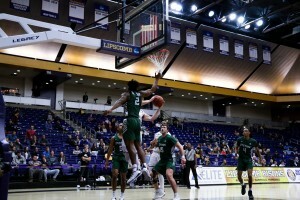 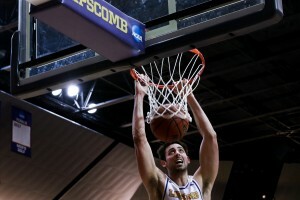 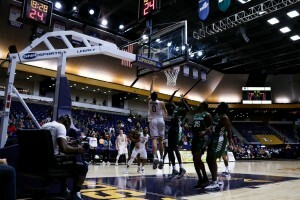 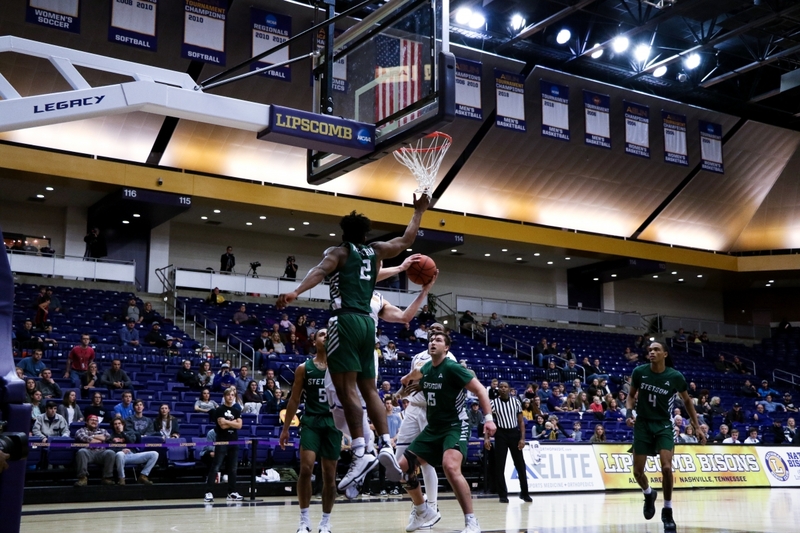 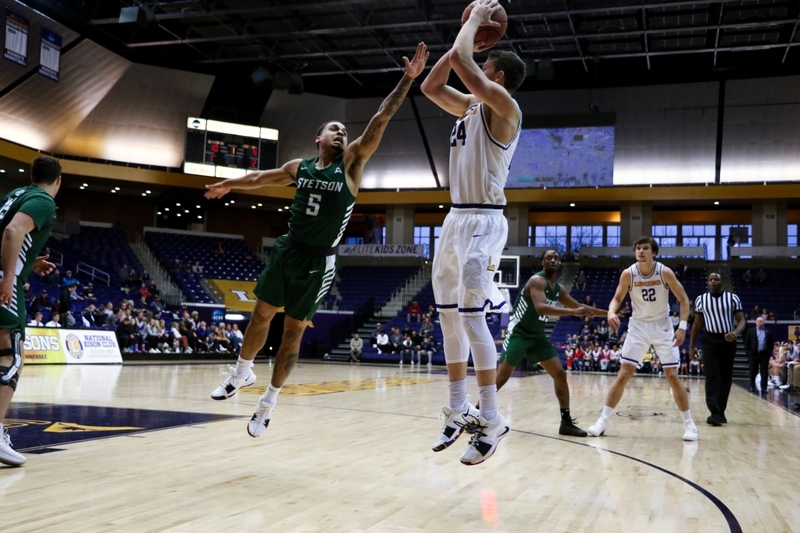 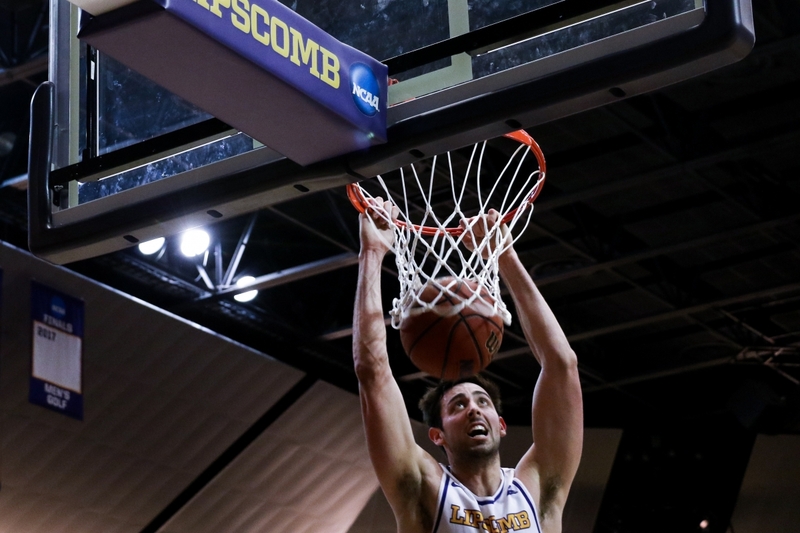 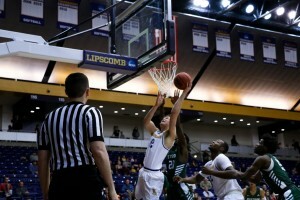 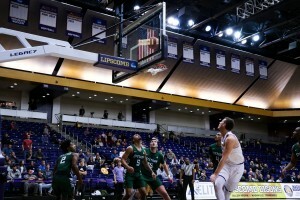 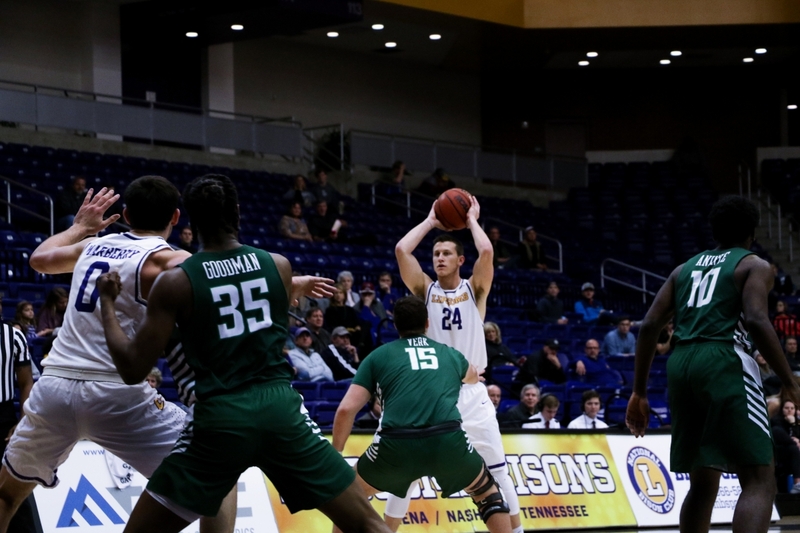 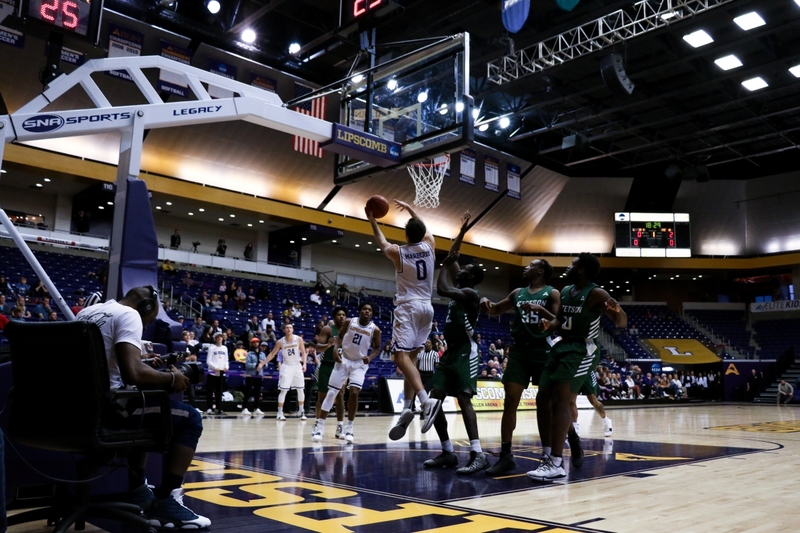 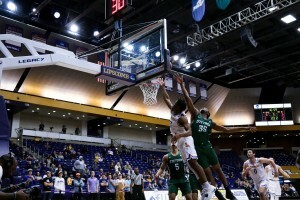 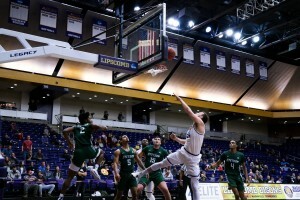 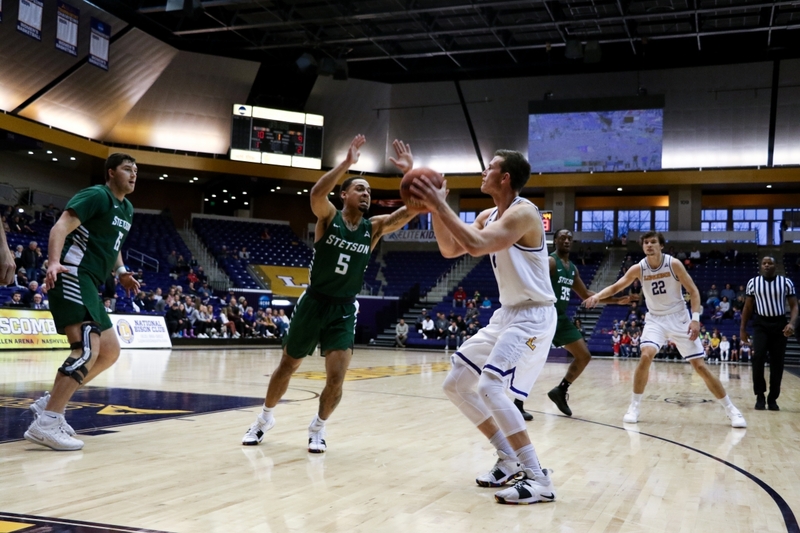 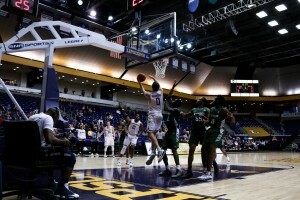 Senior guard Garrison Mathews is rewriting the Lipscomb basketball record books. Thanks to a 20-point performance against Stetson on Saturday, Mathews eclipsed the 2,000-point mark for his career and passed Adnan Hodzic (2,002) as the school’s leading scorer in the NCAA Division I era, which began with the 2001-02 season. 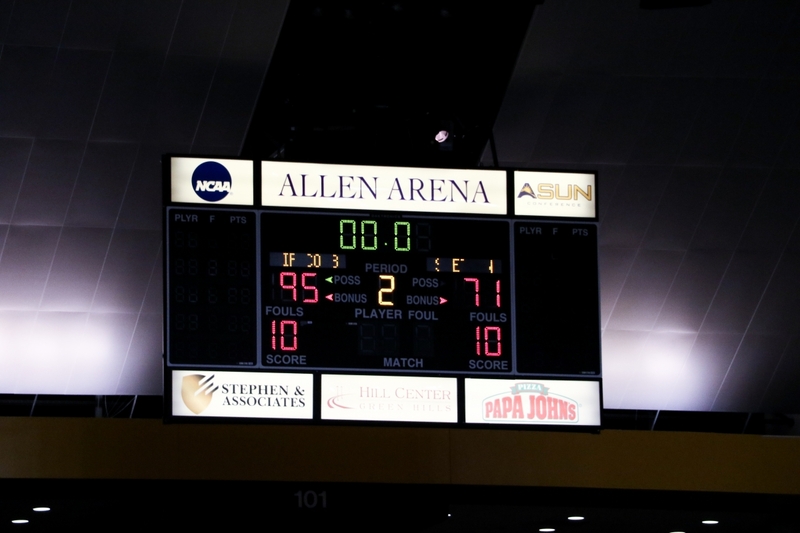 Read Russell Vannozzi’s full recap of the game here.